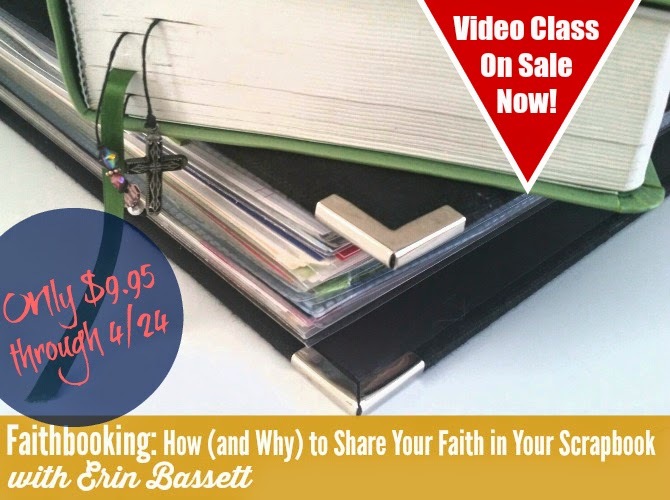 Home art journal art worship faith Truth Scrap workshop Did you miss Truth Scrap in January? 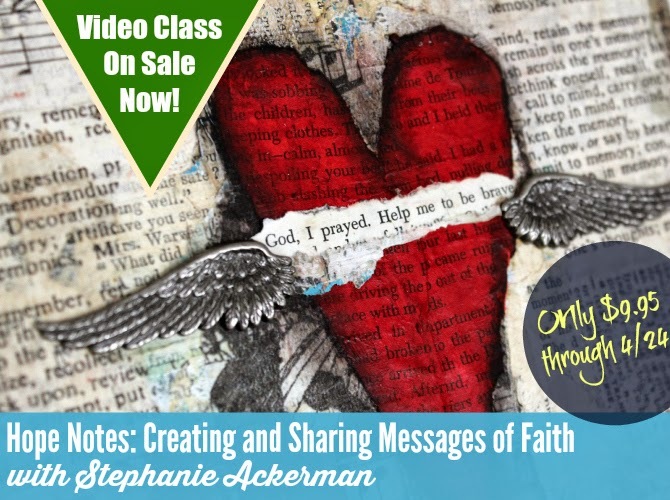 #ARTWORSHIP class available now! 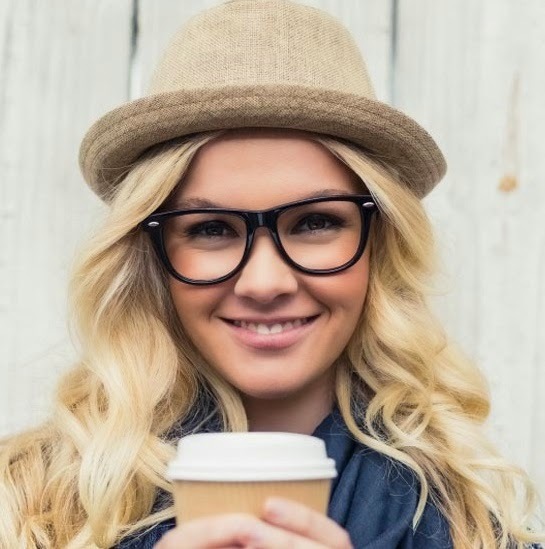 Did you miss Truth Scrap in January? 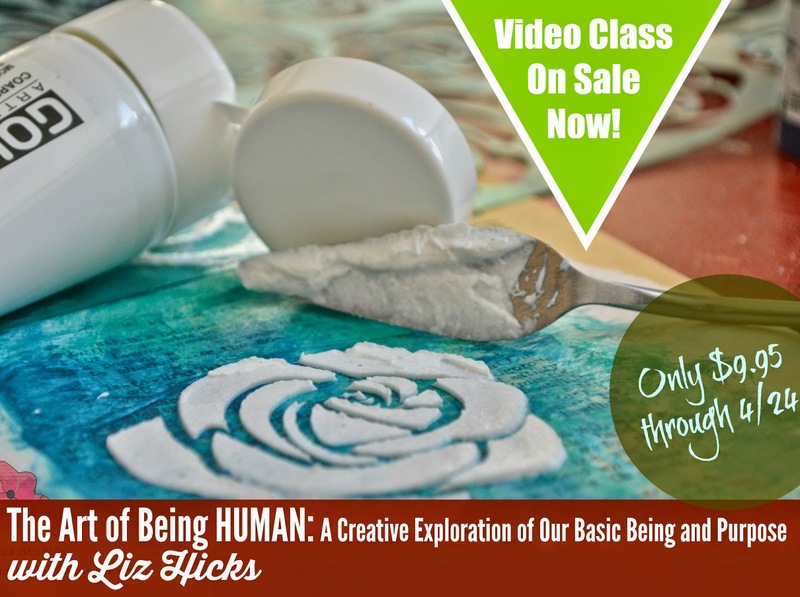 #ARTWORSHIP class available now! I have great news! The classes are available now for individual purchase and for sale this week! I was able to attend the whole event and I can't tell you how much I NEEDED it. There is just something about teaching and inspiring and fellowship with other Christian women that I just can't explain. This week the classes are on sale for $9.95, April 13-April 24. After the sale they will go up to their regular price of $14.95. Purchase only the ones you want or if you want all seven classes... Get all SEVEN classes for only $49, that's a savings of over 50% (that's $7 each class)! Just add all seven classes to your cart and use code TRUTH at checkout before April 24th. I was so blessed to be a part of this event and share my story and so many women relating to it. 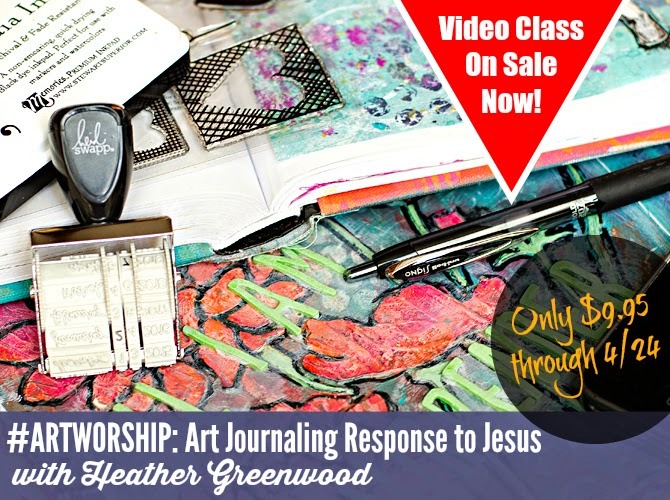 I shared about my art worship process, from taking notes, creating mixed media backgrounds and then putting it all together in an art journal. 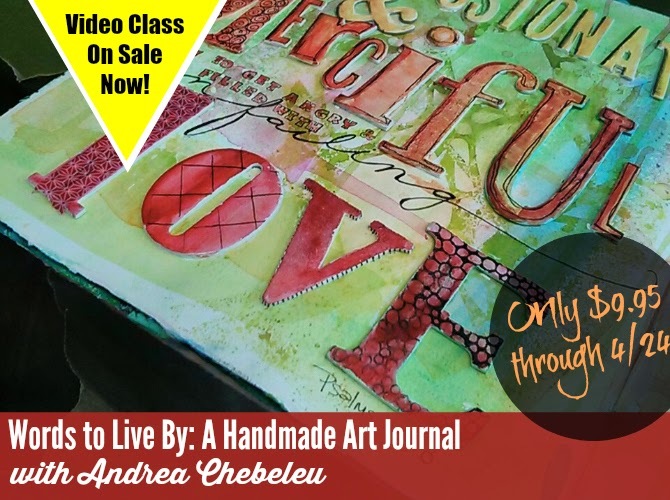 I loved not only talking about my process, but also teaching all about using a gelli plate and just having fun creating fun backgrounds to transfer your notes to. I also have a call to action at the end based on one of my favorite Bible verses. My second favorite part was participating in the other classes. I learned so much and was so inspired by each of these women. Andrea got me excited about binding my own art journals and creating so many fun pages! Donna is a HOOT! I just adore her! 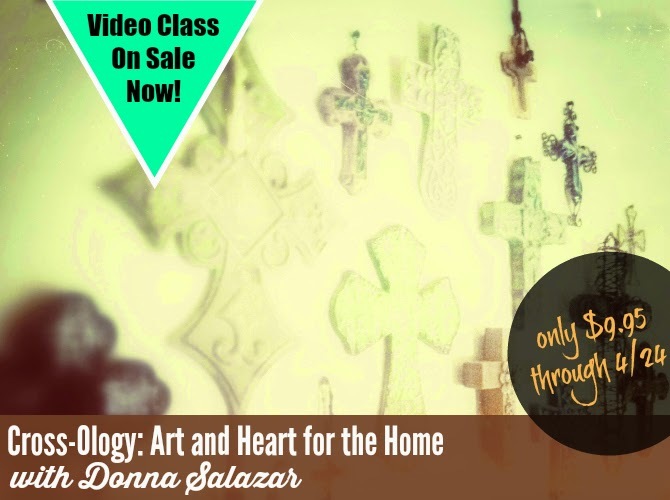 She showed us some really great techniques for DIY crosses for your home. 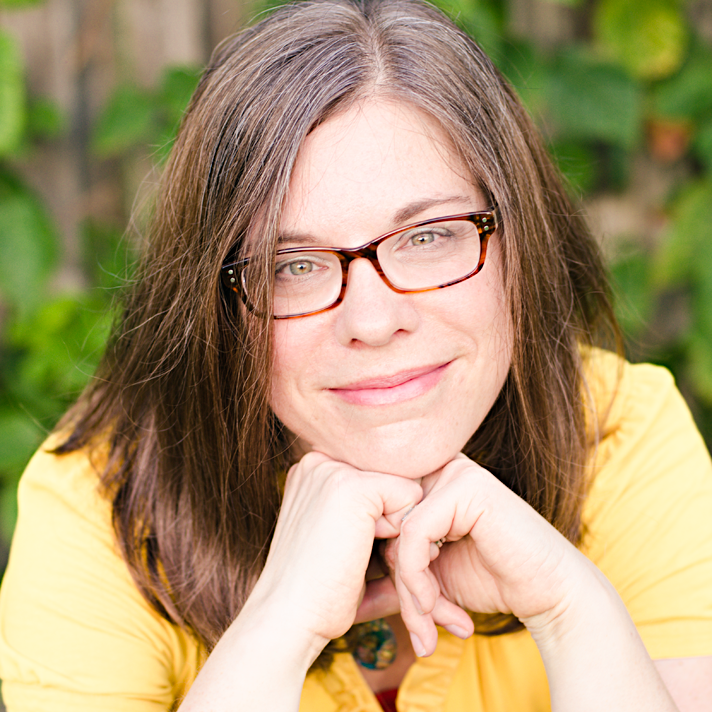 Erin gave me so many great ideas for documenting my faith so my kids can look back and know not just what happened in our lives but how important faith was too. Liz is such an inspiration. 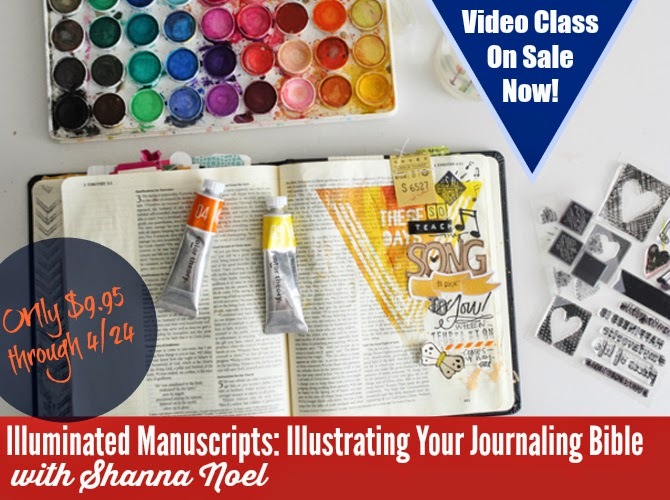 She walks us through creating a mixed media canvas and I was just loving how she walks you through each layer. I might have even gone on a little shopping spree to try out some new paint pens after her video. So much fun! 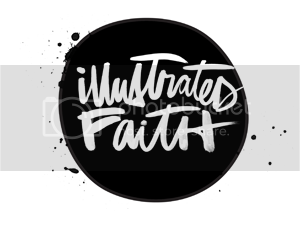 Shanna really gets to the heart of Illustrated Faith. I thank God for her every day for igniting the movement to illustrate our faith and document our walk with God IN our Bibles. Stephanie is such an inspiration to me. I love her bold heart for God and loved these little "hope notes" she shared with us how to create. Sale runs from today, April 13th through midnight on Friday, April 24th. If you want the whole event at an even bigger discount (over 50% off), you can get them for $49 ($7 each)... put all seven classes in your cart and use code TRUTH at checkout, expires 4/24.